A multi-talented writer. He wanted to draw and write from his childhood. 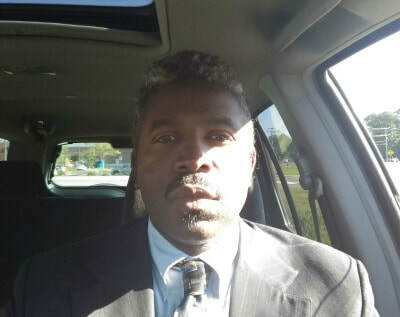 He has a growing catalog of published works including children's stories, novels, short stories, songs, and have written for blogs on numerous subjects. His works will make you cry, laugh, ponder, take action, remember and recount your youth. If you are young, his writings will inspire you to reach beyond the physical limitations and explore the world of fiction and non-fiction. 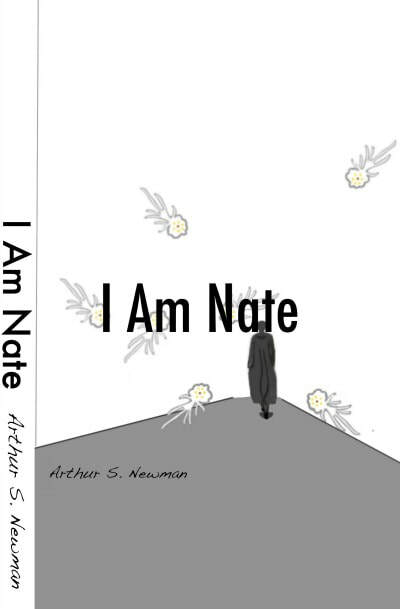 Arthur wishes to tap the imagination of his readers and remind them that everyone is capable of reaching new heights of achievement whether it is literary, artistic, technical, scientific or educational. There is more to the human heart and brain, that is yet to be tapped or discovered. He has inspired a growing audience to reach inside and find their inner creativity. Arthur came onto the scene with his first published work a short story. Ever Caught A Rabbit In A Cornfield, a funny, engaging story that reminds all of us that we were once children with unlimited imaginations. Shortly after that one of his songs was recorded and released, Innocence and Dreams. This transition would demonstrate that his writing talents could crossover from books to songs. 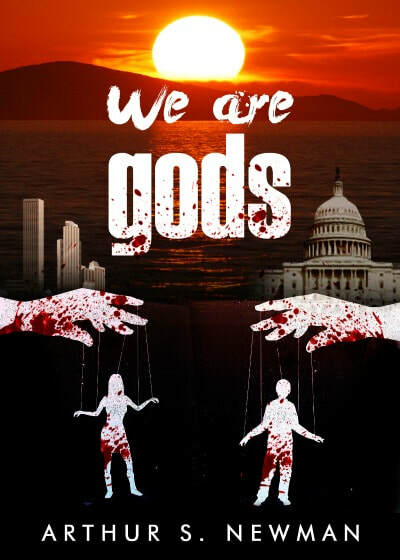 In 2015 he released his first novel We Are gods, which is the prequel to his new work Peace and Security. We Are gods explore the inner person that cries out I have a God-given right to determine my course of life. I will let neither man nor government or anything else dominate me and bend me to their will. With a growing demand from his fans, for more. He released, Ever Tangled With Lightning in 2016. 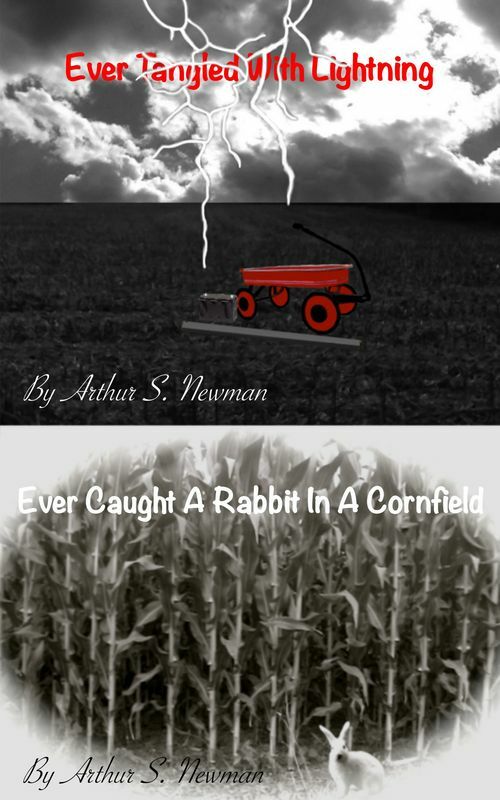 Another funny and light-hearted story as a followup to, Ever Caught A Rabbit In A Cornfield. What if you were to wake up tomorrow and war is no more, completely obliterated? What if the world's militaries refused to fight for corrupt rulers? What if our problems are no more, settled by ambassadors instead of kings, presidents, dictators, politicians? 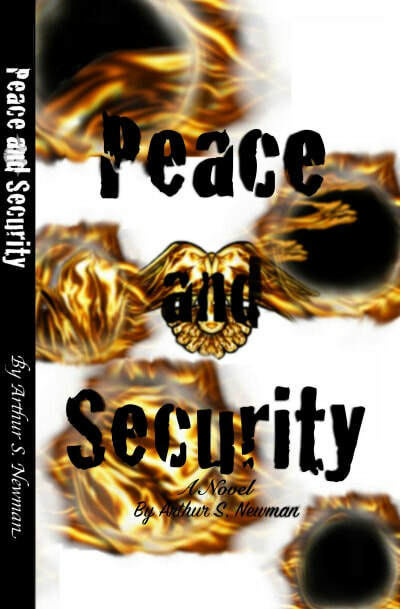 What if Peace and Security had an answer? One organization believes they have the answer. They have been working out the parameters of this for decades, and now they are ready to bring their plan to fruition. They have the resources, the financial holdings, the power and the global support and the might of powerful individuals. We have achieved scientific breakthroughs, a renaissance of art and literary achievements, medical research that has eliminated many major diseases, agricultural accomplishments that could annihilate hunger, technological advancements that some considered impossible. Some would say we have reached the epitome of society. Despite these realizations, one thing has eluded their pursuit of happiness. Man; has tried every form of government known to humanity. Dictatorship, Totalitarian, Republic, Anarchy, Monarchy, Democracy and even a blend between Republic and Democracy. Humankind, as a race, has rejected Theocracy and have chosen self-rule. The experiment is simple, just extract the DNA from your chosen subject or multiple subjects. Rewrite the code apply it to a new cell designed from microbiology and nanotechnology. The perfect marriage of microbiology and Moore's Law. The scientist has genetically engineered our food, fruit, animals, and other plant life. You can bet they have even tested this science or technology on humans. Time to take the next step and Robert Mckenzie has discovered the glue that will make it stick. Can he engineer a better person or a sinister monster? I am suggesting that we can reprogram the human body. I am talking about perfecting the human body. We could perform at peak operating condition. What about the mind, what would be the effect on the mind? Nothing is impossible. Mental illness would be wiped out. What about reprogramming the mind, that sounds like mind control. Yes, the computer modules did suggest mind control is possible, but that is not the intended purpose, and (pause) if I may speak to the side effects, the computer modules appear to show none. I can only offer you a better life. You have to choose it. Government and Big Business have assumed their positions and lord it over humankind. These entities need to remember that all humans have an inherent god complex. In fact, these words were spoken by a very influential person “you are gods.” Those who choose to, lord it over others need to remember humanity's inherent right to their own godship. As humanity realizes that their right to decide what is best is displaced and stripped from them, there will be consequences. The restless part of society, the part that speaks out for the less fortunate, whether as an individual or as a group will lash out. Sometimes their anger may not be exposed as violent, it may even be disguised, cloaked, or take the form of a covert operation, or corporate espionage, and other times it will be very chaotic and violent. With each passing world, man and women alike have achieved more supposed freedom than those who have come before them. However, they will discover that they have lost their true inheritance and will be motivated dismantle the injustice. For children, this is especially true. If you ever look at a child at play and wonder. What is really going through their minds? If you could see this process, you would be astonished. This awe-inspiring world would be both amazing and frightful. It would be liberating and yet captivating. Ever Tangled With Lightning gives you a glimpse into one young child's world. It is incredible to think he survived that captivating imagination so that he could tell you this story.